Before you make a special offer you need to know what type of offer you want to create. There are three types; Link Save, Multi Save and Group Discount. The Link Save option allows you to link together products that may not be the same but are related. For example, ‘Buy a tin of paint; get a free set of paintbrushes’. 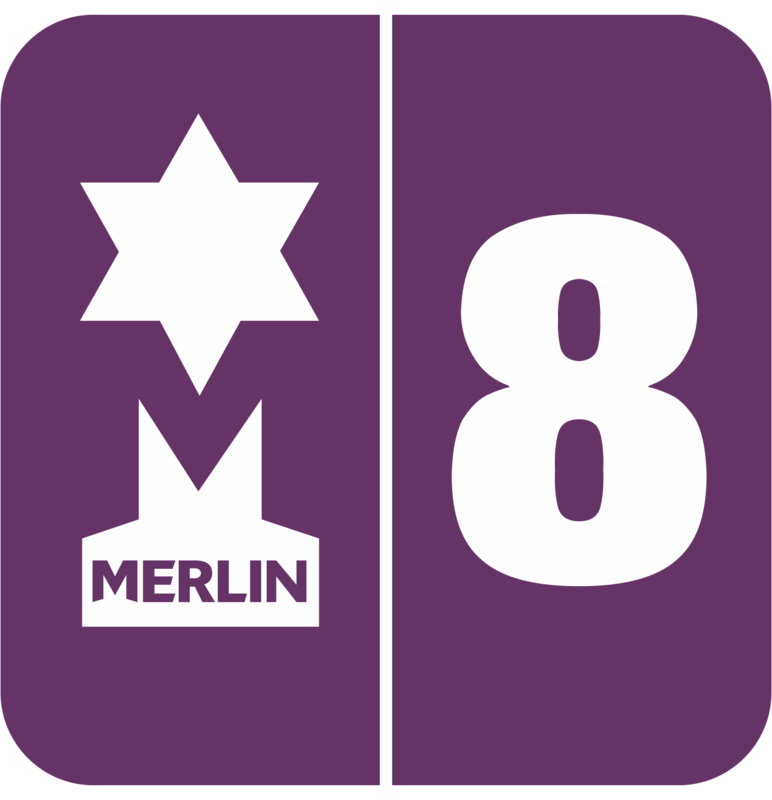 Merlin provides flexibility because it allows you to specify the Total Value of the offer and therefore you could get the set of paintbrushes for half price or 25% off etc. The Multi Save option allows you to create offers that are based on different quantities of the same product. For example, ‘Buy 2, get 1 free’. Again, for maximum flexibility, Merlin allows you to specify the Total Value of the Multi-Save offer. This means that you can choose to offer your customers 3 items for £1.00, 3 items for the price of 2, even 4 items for the price of 2, etc. The Group Discount option allows you to create a set discount on any range of products that you specify. This means that employees do not have to enter a separate discount for each product. Merlin does it for them. An example of this would be a 'Happy Hour', offering a 10% reduction on all beer and wine purchased between 9pm and 10pm. The Group Discount will allow you to include any products in the offer, which means that you can create offers such as: 'All items on this shelf', 'All Cadbury chocolate', 'Any French wine', etc. You simply specify the amount of discount to be applied to all the items included in the offer. 2. Double click on ‘Maintain Special Offer’. 3. Click on the ‘New’ icon at the bottom of the window. Click on the ‘Offer Details’ tab. 4. Fill in the Details. The ‘Offer Code’ is the code you give to the offer you will be creating (this could be any three letter/number code as long as they are different to the other offers). The ‘Description’ is the name of the offer you are giving. Select an ‘Offer Type’ by checking the circle. The ‘Discount VAT Code’ will be 1 as this is the standard 20%. The ‘Start Date’, ‘Start Time’, ‘End Date’ and ‘End Time’ are the lengths of the offer you are holding. For each offer type there will be different blue boxes on the right hand side. For ‘Link Save’ there will be an ‘Offer Value’ box, this will be the total value of the products in the offer. For ‘Multi Save’ there will be an ‘Offer Qty’ and ‘Offer Value’ The ‘Offer Qty’ is number of products in the offer. For ‘Group Discount’ there will be a ‘Discount’ box, this is the percentage discount you are offering for the products. 5. Click on the ‘Stock Details’ tab. On the right hand side click on ‘Add Stock’. It will ask if you would like to add stock based on categories/supplier. Click ‘Yes’ or ‘No’. Select the stock you wish to add to the offer you are creating, remember that in order for the offer to work the customer must purchase all the stock that is in the offer you have created. It may be better to add the stock before you fill out the blue boxes. 6. Once you have done this, then click ‘Save’. Now when you put a transaction through on the offer it should automatically calculate it. These changes will be made when Net has run.